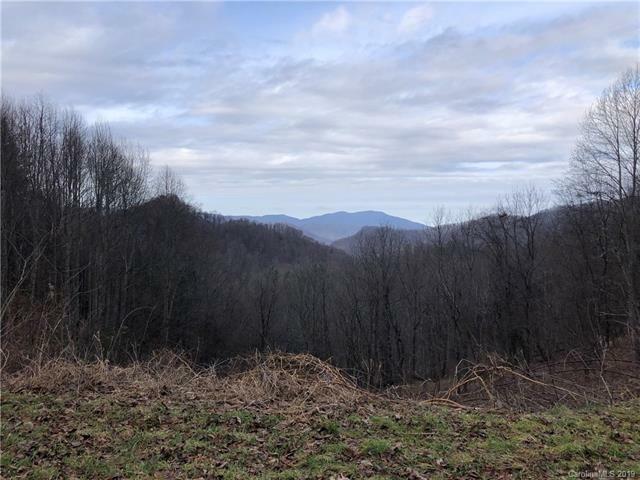 Boasting one of the best interior road networks possible on an undeveloped property, this 44.75 acre tract offers an exceptional value for your dream mountain getaway. Utilize the wide, established roadbed network w/ extensive grading in place, including drainage culverts. gentle grades, & prepared home site(s). Seriously, you could drive a Prius on these roads! 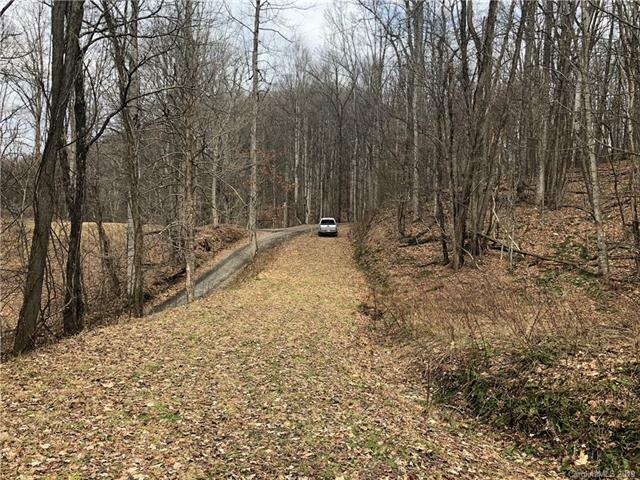 One road spur leads to a graded home site w/ privacy & exceptional mountain views ready for your ideal home. Another spur leads to a private knoll w/ another prepared home site & delightful mountain views possible in all directions. 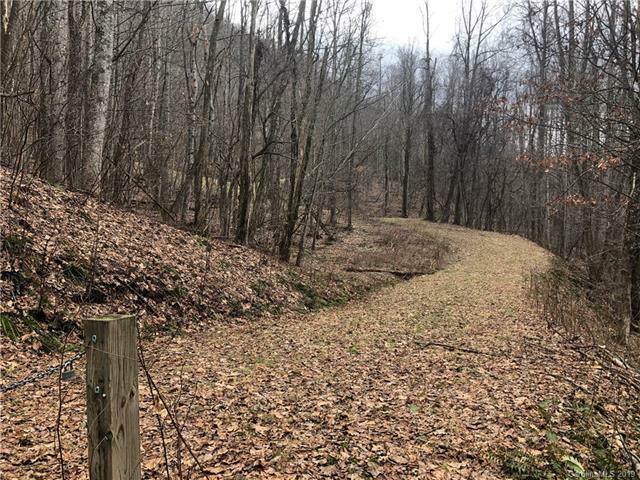 A third spur leads to a lower homesite where you can listen to the nearby cascading stream. 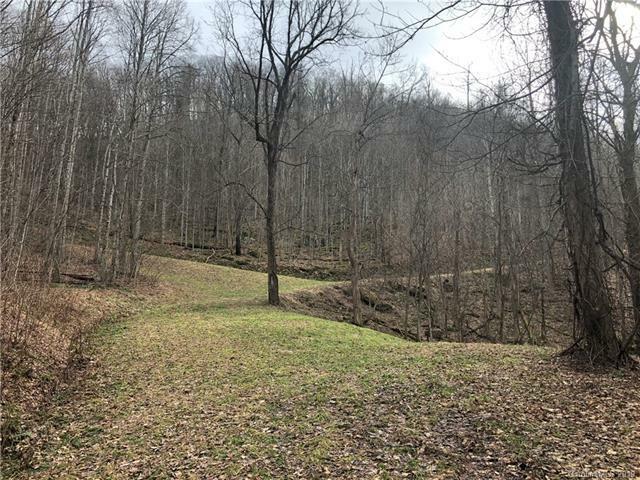 Rarely found, this is the perfect combination of privacy, splendid mountain setting, versatile building options, & easy access just off Hwy 63. Truly a one-of-a-kind opportunity and value on the market!